Hundreds of years ago, Scottish coastal farmers sowed their fields with abundant seaweed as a fertilizer. 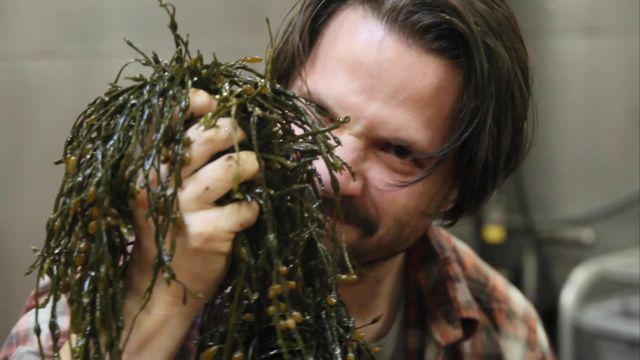 The briny seaweed imbued a unique flavor in their grain which the locals came to expect and enjoy in their beers and whiskeys. Kelpies, as they were known, could also take human form, and were only betrayed by stray locks of seaweed still in their hair. For Mad Scientists #20, we tapped into the spirit of the mythical beast, and crafted a beer with historical roots that is distinctly our own. 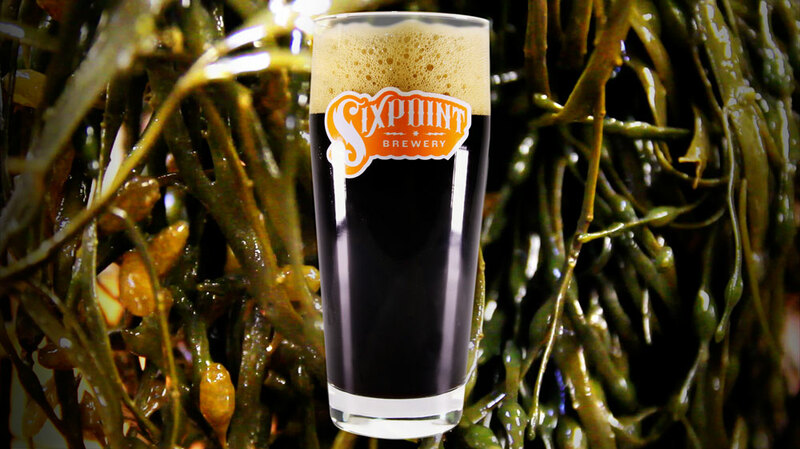 For our brew, a fudgy black porter as richly dark as the mystic Kelpies, we approximated that ancient Scottish malt profile with additions of fresh seaweed in the mash and powdered seaweed in the boil. 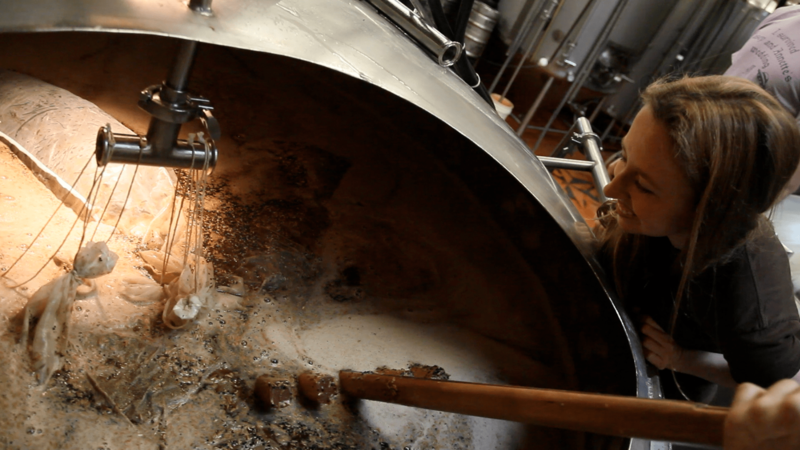 The Scottish beers would probably have notes of iodine, salt, and brine (the first forms of iodine were actually obtained from bladderwrack seaweed). Our version, with Long Island harvested seaweed, is briny with a whiff of clean, fresh sea. Think dark chocolate with sea salt. One look at the dark, alluring pour is enough to bring you to edge of the pool.